One person and a bold experiment, to understand our REAL individual impact on plastic pollution. 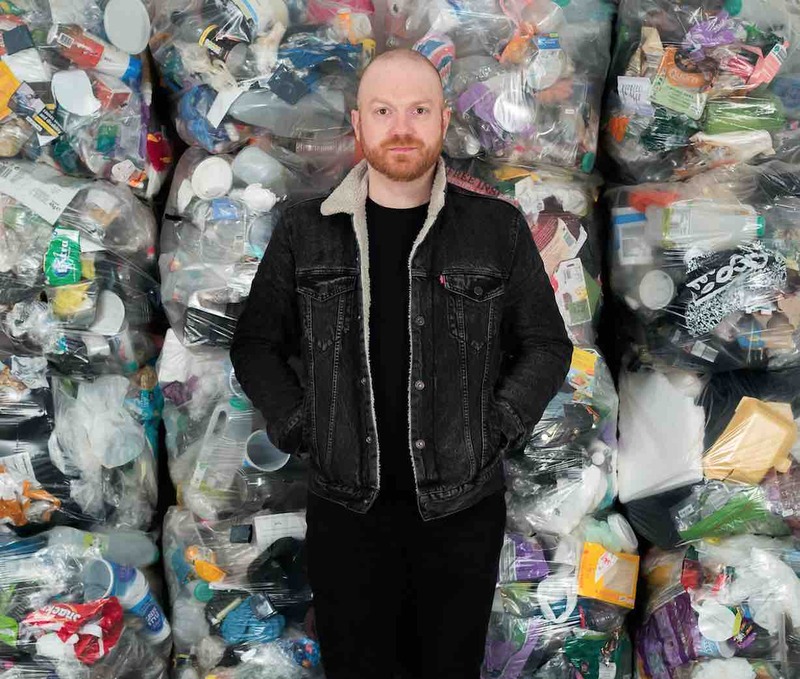 A year later and 4,490 plastic items accumulated helped him to prove what he already suspected: “We’re not being told the truth about recycling”. 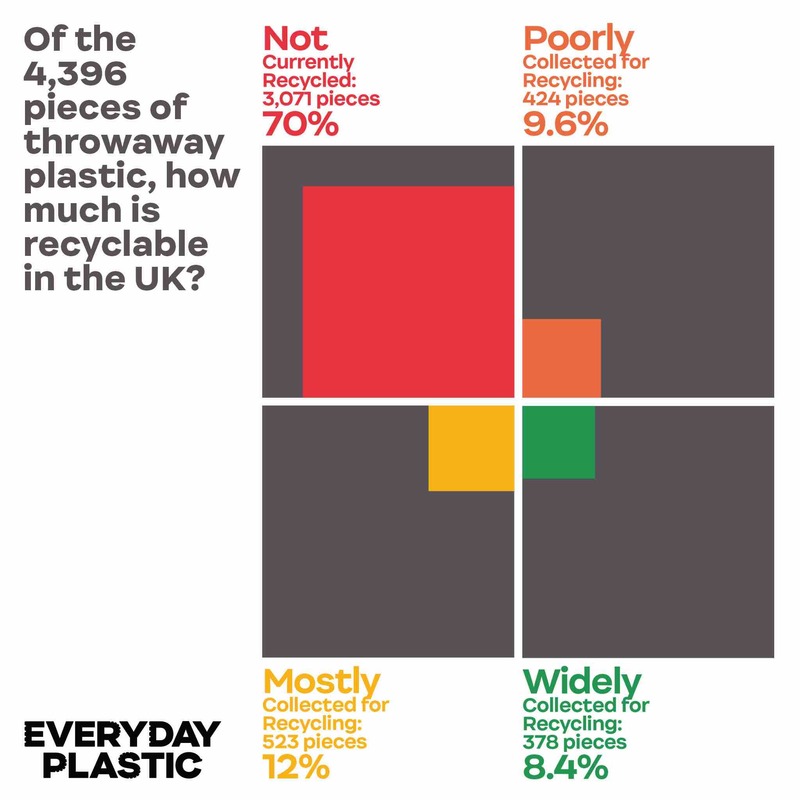 The data shows that ONLY 4% of his collection of plastic waste would be recycled at UK recycling facilities. What happens to the 96% of plastic pollution? And what was the percentage on single-use packaging? YES, YOU WILL BE SHOCKED. But only if you have reliable and clear information, you are more encouraged to make responsible decisions and choices. 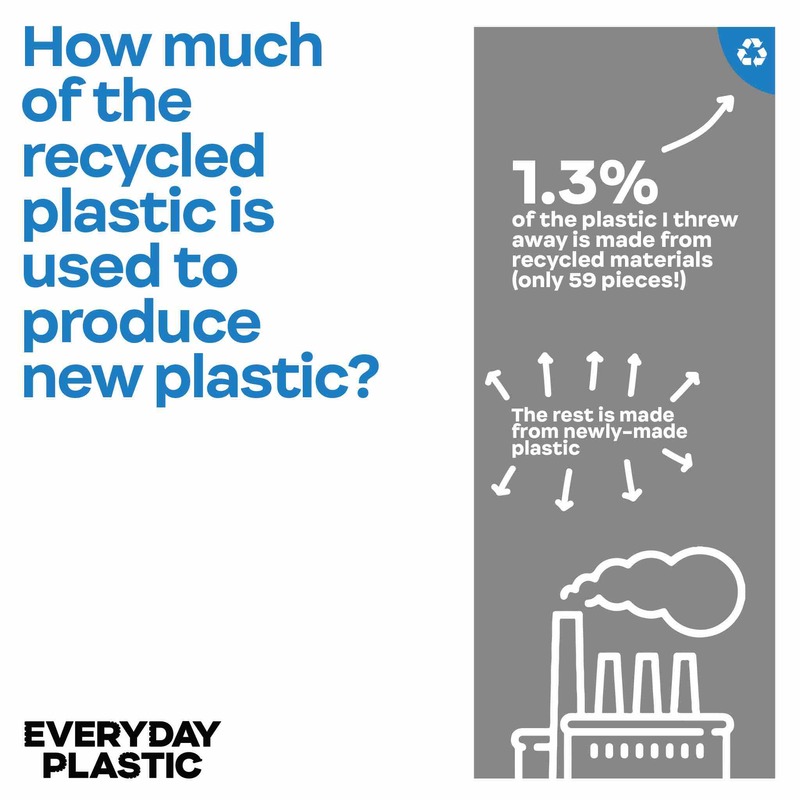 So make sure you don’t miss the Everyday Plastic report! 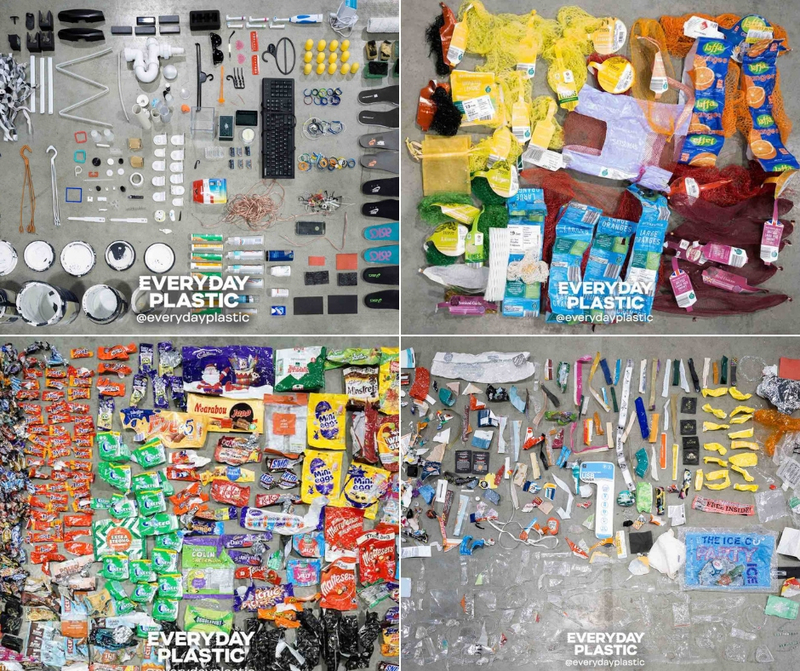 We interview Dan, the guy behind Everyday Plastic project. With the help the earth scientist Dr Julie, piece by piece and a lot of disappointment, they calculated all data and translated into something understandable. What they found out they did also not expect. But what was the ultimate goal? 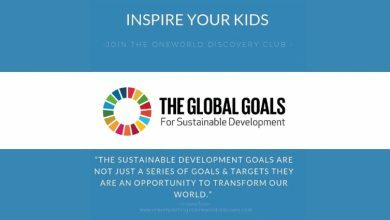 To share REAL knowledge for people, the best way for each of us to contribute to a more motivated and conscious society. We hope you get as surprised as we did, enjoy and share this with EVERYONE. Only together we can tackle this problem! Hi Daniel, what an amazing project you have put together. What is Everyday Plastic exactly about? Everyday Plastic started as my own way of trying to understand the plastic problem. Not only did I want to understand the global issue, but more importantly to really get to grips with my individual impact. I had so many questions when I started the experiment. What I’ve learned along the way has shocked and saddened me, and has naturally led me to seek a whole bunch of new answers. What was the tipping point for you to start? What is the big WHY? There were a number of catalysts for me. 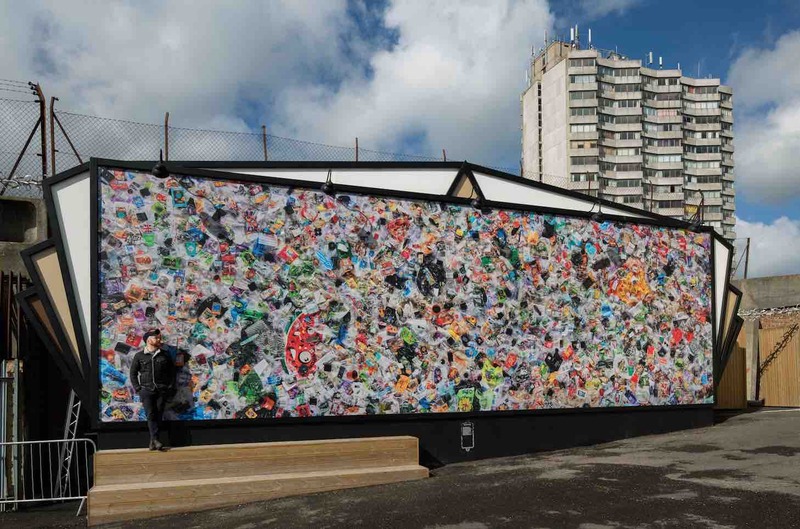 Firstly, living in Margate – a coastal town in Kent – opened my eyes to marine pollution. Plastic and other rubbish is strewn across the each and the coast. It’s alarming to realise that no matter where you are in the world, this is what our beaches now look like. Secondly, when I moved to Margate, I found out that I wasn’t offered any kerbside recycling, which having had that service constantly as an adult, I found a bit weird. I ended up hoarding as much plastic as I could to take to the local tip, to be told when I got there that it just goes in with the household waste. Having these two experiences quite raw in my mind, shopping at my local Aldi supermarket seemed more sinister. Here I was, buying all my food wrapped in plastic, but with no place for it to go. I just didn’t know where it was ending up. And that’s what started it off. In 2017 you collected every piece of plastic that you threw away. In a nutshell, what are the most relevant conclusions you came up with? 93% of my collected plastic waste was single-use packaging. 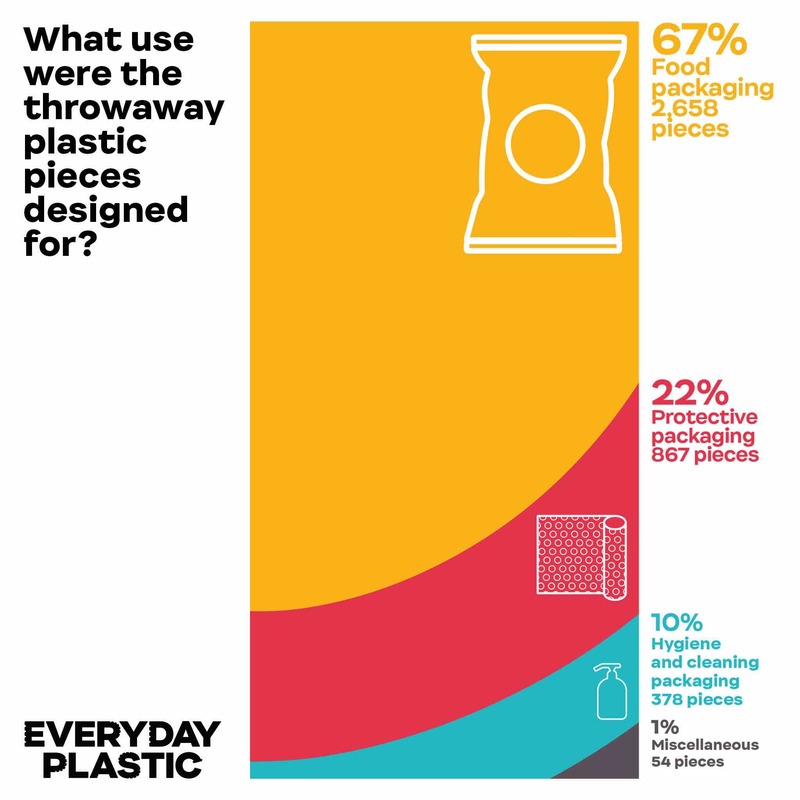 67% of my throwaway plastic was used to package, wrap and consume food. 70% of the plastic that I threw away in a year is not currently recyclable. 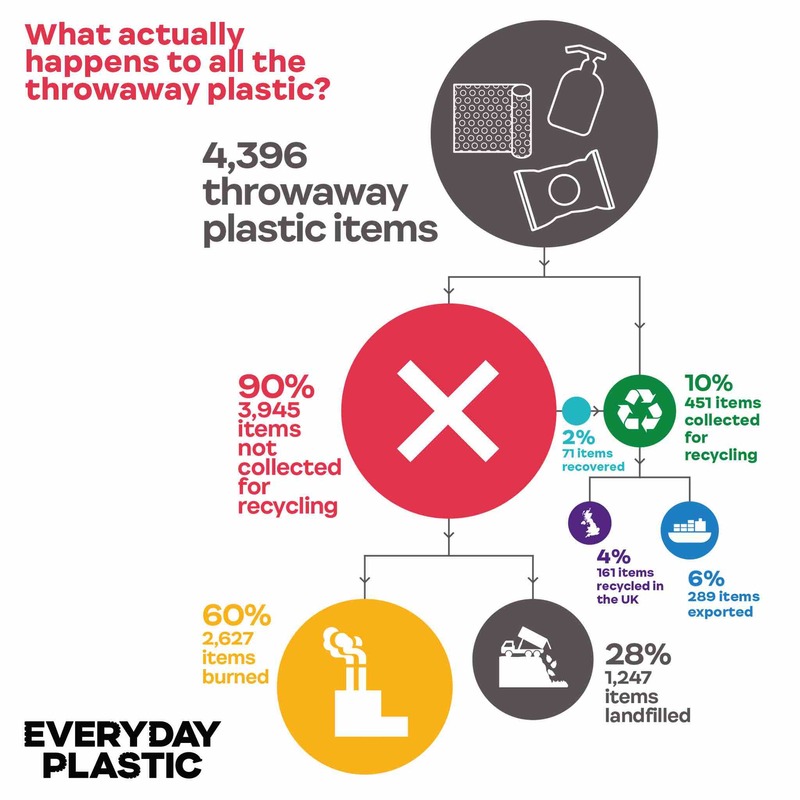 Only 4% of my collection of plastic waste would be recycled at UK recycling facilities. This is the one that shocked me the most. If we applied the amount that I saved to the UK population it would mean that The UK throws away over 295 billion pieces of plastic every year. 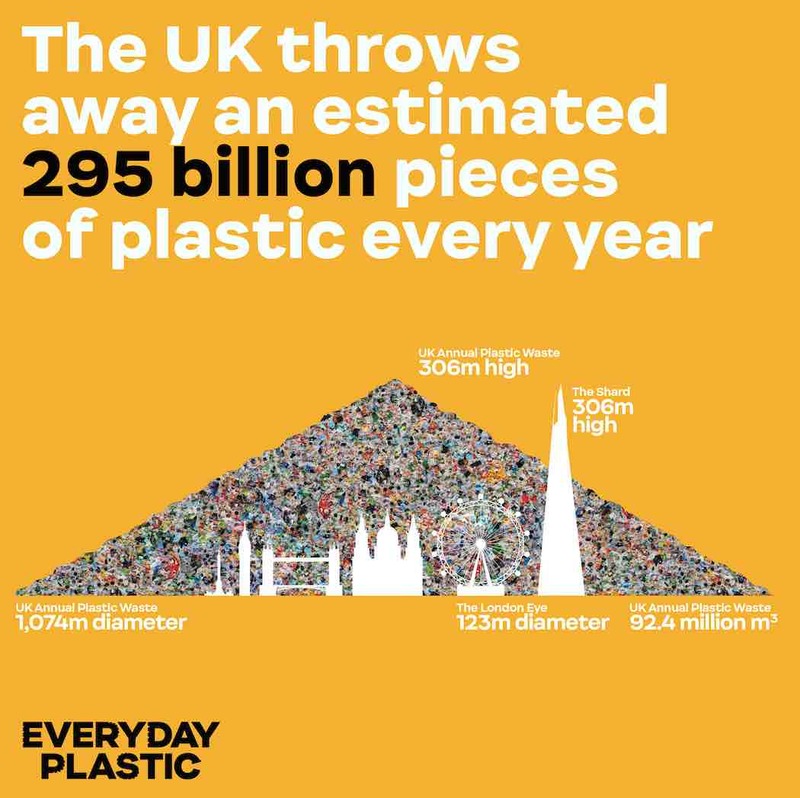 In volume, that would represent a cone-shaped pile of plastic rubbish rising as high as the UK’s tallest building – The Shard (306m) with a diameter at its base of over 1km. Of the plastic you collected, could you give us a rough percentage of what was not recyclable? Well, using publicly available data – we know exactly! A staggering 70% of the plastic waste I collected is not recyclable in the UK. So in an absolute best case scenario, where everything that could be recycled, WAS recycled, only 30% of all the plastic that I threw away in 2017 would be reprocessed. And what kind of packaging is exactly non-recyclable and why? How it’s possible that only 4% of the plastic waste you collected was recyclable at UK recycling facilities? What happens with the remaining 96%? Just over a third of what we diligently put into our plastic recycling bins is actually recycled in the UK, which demonstrates the immense lack of recycling infrastructure. What happens is that most of the plastic waste in our recycling bin is exported to Europe for incineration, or to South East Asia for ‘recycling’. Since China banned any more plastic rubbish from entering the country, Malaysia, Vietnam and Thailand are the new top three destinations shouldering the UK’s plastic waste. This means that tens of billions of plastic pieces would be exported from the UK every year, and ultimately dealt with by other countries. From the plastic that is not collected for recycling or is unrecyclable, 2,627 pieces of my (60%) would be incinerated. Extracting energy from burning waste is becoming an increasingly widespread solution to deal with rubbish, and can power and heat our homes. However, as we know, incineration comes at a heavy environmental cost. 28% would be sent to landfill. If we think about it, the landfill is just a giant storage unit for future generations to unearth and worry about. Landfilled plastics are exposed to a number of external elements that alter its state such as heat, pressure, water, sunlight, gases or acidic leachates released by the waste. These elements combined cause the hazardous chemicals that could be present in plastic to leak into the environment. We are very curious about the process you followed to collect the plastic. While doing this exercise, did you classify them in a specific way and also, did you avoid purchasing plastic as much as possible… What was your methodology? A lot of people ask me if I changed my habits through the year. For the purpose of the experiment, I did not. Essentially, I lived a ‘normal’ life for most of the year – consuming away as usual. Everything that I used, whether I was at home or out and about, would be saved, binned and stored in mys spare room. It was hard to pick up products wrapped in plastic, but on the flip side, it was easy. There is no decision-making process involved. How did Dr Julie contribute to the project, in the sense what were her tasks and data she was able to process that an “average person” would not be able to? Dr Julie is incredibly rational, meticulous and honest. That’s how I can assure anyone who reads our report that none of the results nor data has been doctored, manufactured or embellished. She just wouldn’t have put her name to it otherwise! Aside from all the data, you are sharing on the report, could you tell us what have you learned on the process of putting this project together? Any particular data that has shocked you?! Over two-thirds of everything that I used in a year was used to wrap or package food. It just shows you what massive impact supermarkets have had on the plastic problem. A supermarket’s raison d’etre is to provide convenience, and this statistic shows how that comes at a cost. When you walk into a supermarket, you are witness to plastic pollution in real time. Your verdict is “We’re not being told the truth about recycling”. What is the truth? Ignorance is bliss and recycling allows us to obliviously get rid of our plastic waste. Sadly, it far from gets rid of the problem. In fact, plastic recycling isn’t just inadequate, it is a complete failure. Illustrated by the statistic that only 4% of my plastic waste would actually be recycled, it exposes plastic recycling as a system that barely exists in this country. More of the plastic that you throw into your recycling bin is actually sent to another country, and many people living in extreme poverty will work, eat and sleep amongst it. I don’t know about you, but that makes me feel really angry and upset. One year of throwing away 4,490 pieces of plastic waste made me stop and re-think. Recycling is a smokescreen. To make it work, we have to massively improve and invest in infrastructure, but also significantly reduce what we produce and use. Recycling is not and never will be the sole solution. On the report, it states “Plastic transactions dominate our lives and are virtually inescapable.” What would you believe is the solution from all perspectives: industry, institutions, education and consumers? There is no one solution. The main thing I have learned is that the problem is immensely deep and complex, and there are thousands of differing opinions on what works and what doesn’t. The only one solution that is abiding, in my opinion, is reducing the sheer amount of plastic that is produced and the consumed. Have you had any chance to dig into the kind of materials that would be a great substitutive of plastic? We shouldn’t be focusing on substitutes. Paper, glass, card, aluminium all carry their own problems with production and disposal. 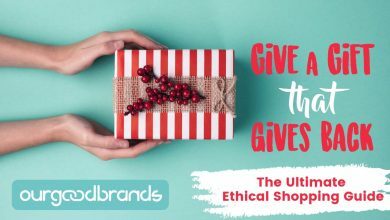 Substitutes give us a free pass to carry on our lives the way that we’ve come to like – consuming convenient and superfluous goods. We need to rid ourselves of the need for gratuitous fixes. 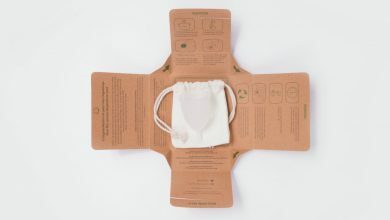 I think there is a case for biodegradable/sustainable/plant-based/compostable materials. But only 8 pieces out of the 4,490 that I threw away were made of PLA – a plant-based plastic. Again, it shows that we shouldn’t be focusing on this as a solution. Not sure if you have heard of the project Open Litter Map. 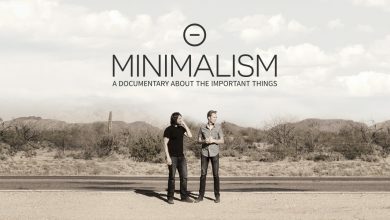 What do you personally think about initiatives such as this? I think any data-gathering initiatives are important, especially led by the public. We can play a huge part in this debate. 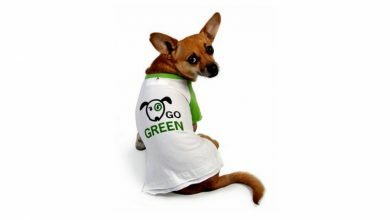 We’re not driven by profits or meeting targets, unlike many of plastic’s allied industries. If we can get this honest, independent data into the right hands in terms of communicating it to the rest of the public, then we can really start to pile the pressure on. 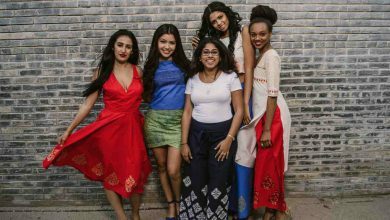 Being a digital media, we navigate across all social media and digital platforms and are finding out that the community of plastic-activists is growing by the day. 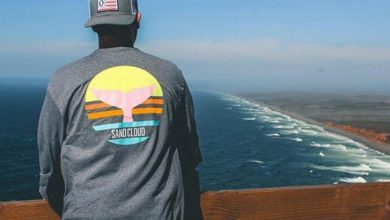 Some of the accounts are to share data on plastic pollution or even pick up trash. Do you think are we just starting to take the leap, and is this a movement to stay? There is a long way to go, but the movement is here to stay. If it fizzled out after the enormous amounts of press coverage, awareness and people power in 2018, I really will lose my faith in humanity. Where do you intend to showcase the project to spread the word on plastic pollution? Collecting my plastic waste taught me enormous amounts about the plastic problem. It certainly says a lot about my habits, but more importantly how it has affected us. There’s a lot more than this project and its findings can offer, I want to continue sharing that. Based on the Everyday Plastic experiment, I’m going to launch a national campaign to encourage people from all corners of the UK to collect their plastic waste for a week. At the end of the week, each participant will enter their results into a database via a website or app, which will then be analysed by Dr Julie and myself. What would you like to see as a positive outcome for Everyday Plastic, and where would you like this project to take you in the nearest future? 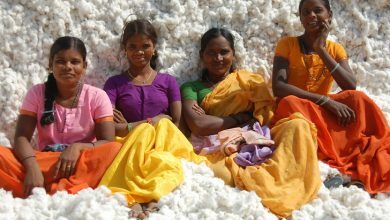 We believe that if people have reliable and clear information, they are more encouraged to make responsible decisions and choices, contributing to a more motivated and conscious society. If we can highlight the abundance of over-packaging and lack of transparency and understanding in recycling, that will help to create a savvier and wiser public about plastic. Providing a personal connection to a big and complex problem helps people understand it. Tacking on the problem together as a team helps build the community. The community can be 5 or 5 million people, as long as we’re all gunning for the same thing. This project is based in the UK. Would you like to expand to other countries worldwide and make from Everyday Plastic such as a global organisation? Absolutely. We can repeat this experiment anywhere in the world. All we need to do is plug in the relevant data. Once the UK event is done, then I’ll look to take it to another country or two. And if anyone is interested in joining, drop me a message! If you could read a message that all the companies and consumers in the world could read, what would it say? 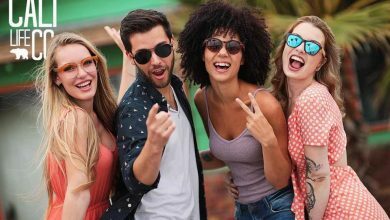 If people have reliable and clear information, they are more encouraged to make responsible decisions and choices, contributing to a more motivated and conscious society. Which is surely good for everyone. Where can we all find you and what is the best way to support you in this project? 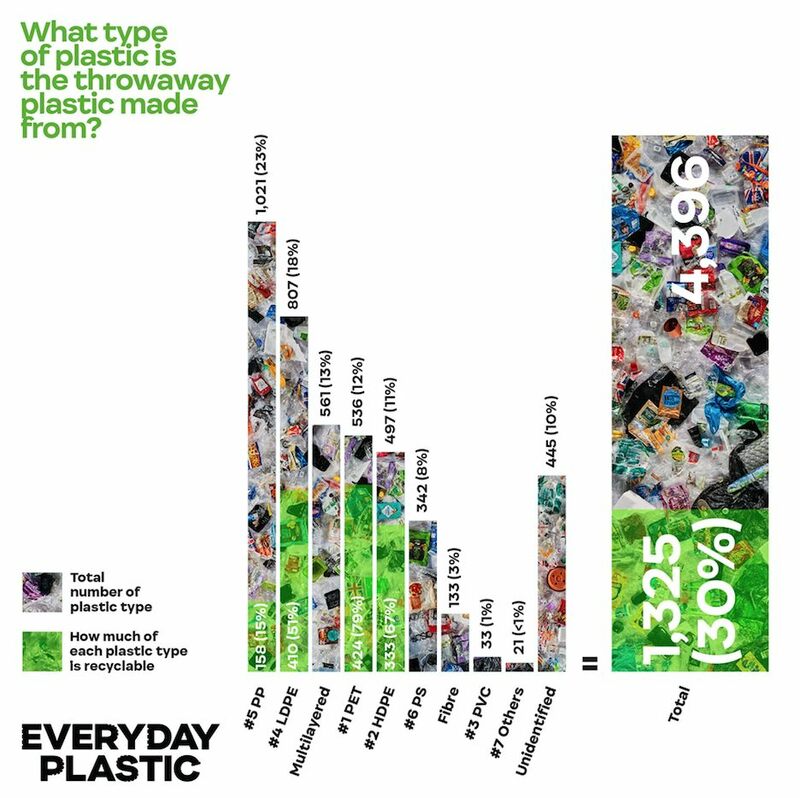 I’m most active on Instagram which is @everydayplastic. My Twitter is @PlasticEveryday and the website is everydayplastic.org. 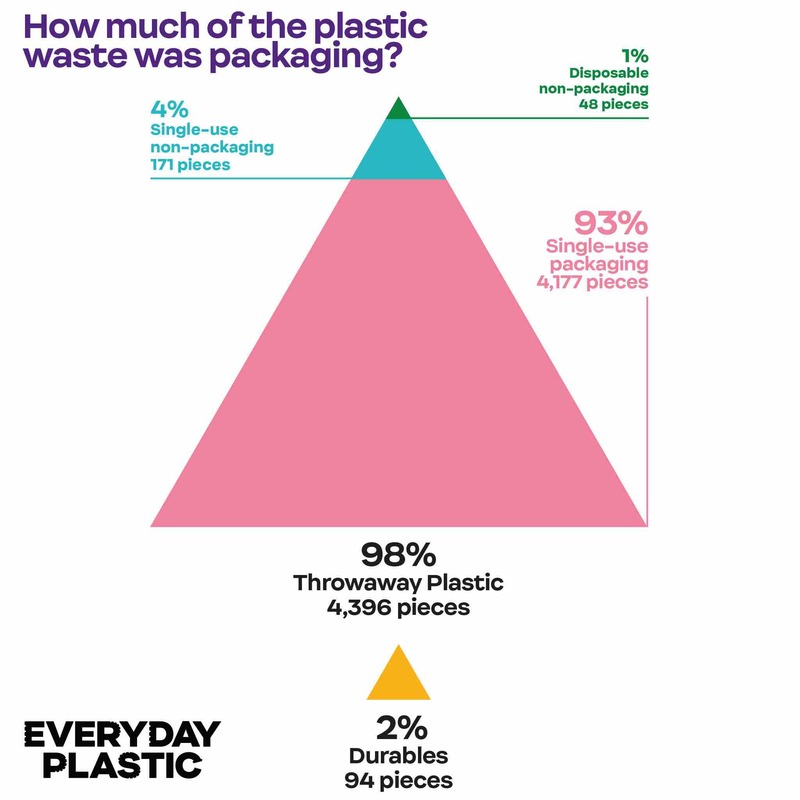 Download the full Everyday Plastic report here. NOW! 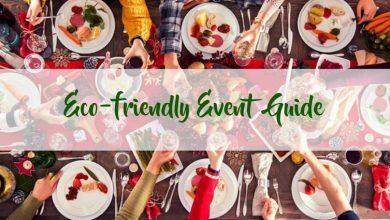 If you are ready to GO PLASTIC-FREE EASILY here is an ebook with 80 tips download here for free! AND don’t forget to comment below and share your experience and thoughts on PLASTIC! !